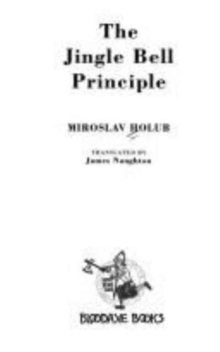 This work is translated from the Czech by Ian & Jarmila Milner, Ewald Osers, George Theiner, David Young, Dana Habova, Rebekah Bloyd and Miroslav Holub. 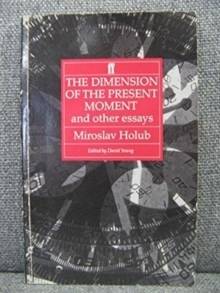 "Miroslav Holub is one of the half dozen most important poets writing anywhere" - Ted Hughes. "One of the sanest voices of our time" - A. Alvarez. 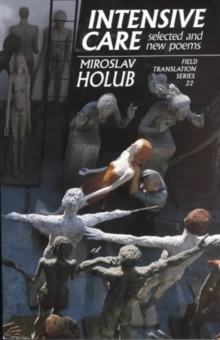 Miroslav Holub was the Czech Republic's foremost modern poet, and one of her leading immunologists. His fantastical and witty poems give a scientist's bemused view of human folly and other life on the planet. 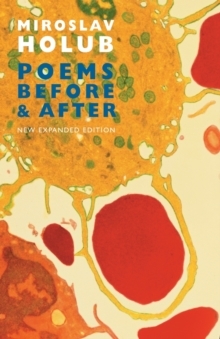 "Poems Before and After" covers over 40 years of his poetry. Before are his poems from the 1950s and 60s, poems written before the Soviet invasion of Czechoslovakia, mostly first published in English in his "Penguin Selected Poems" (1967) and in Bloodaxe's "The Fly" (1987). After are translations of his later poetry, all written after 1968, including not only those from his two Bloodaxe editions, "On the Contrary" (1984) and "Supposed to Fly" (1996), but also the entire texts of two late collections published by Faber, "Vanishing Lung Syndrome" (1990) and "The Rampage" (1997). "He is a magnificent, astringent genius and this volume sings with an oblique and cutting candour, a tubular coolness we must praise again and again" - Tom Paulin. "A laying bare of things, not so much the skull beneath the skin, more the brain beneath the skull; the shape of relationships, politics, history; the rhythms of affections and disaffection; the ebb and flow of faith, hope, violence, art" - Seamus Heaney.